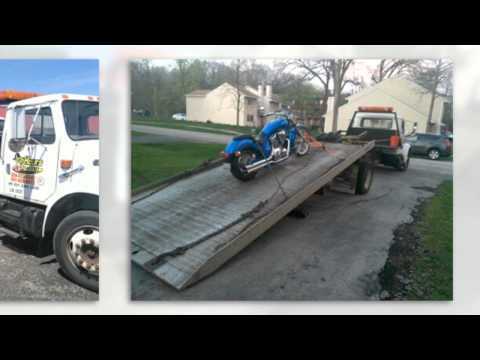 23 1/2 Hours Towing Inc.
Illinois > Hampshire > Other > Uncategorized > 23 1/2 Hours Towing Inc. Call now for reliable 24 hour towing service! Day or night, give us a call! Our 24 hour towing service will provide roadside assistance no matter where you are! We offer emergency towing for cars and trucks. We service the areas all along I-90 between Belvidere, Carpentersville, Elgin, Hampshire, Huntley, and Marengo. We have tow trucks and flatbed trucks, standing by now! Call Us!